The Munich based duo Findling and Lihab are the latest bundle of joy to enter into the Kindisch stable. This debut single from the duo was signed without an instance of doubt, and after you hear both tracks youll see why the boys tickled our fancy. 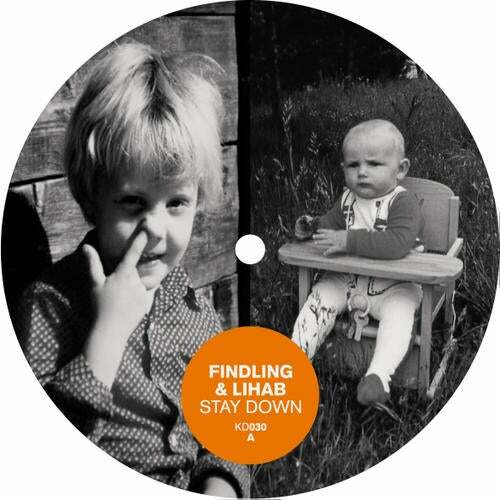 A deeper than the blue sea bubbling percussive groove is the heart of Stay Down, but that isnt the only thing that pushes this tune to the forefront of rhythmic and melodic Tech-House. The tune is topped off with a Southern blue grass vocal that would make even B.B. King want to breakout the harmonica and gather around a bottle of single malt whiskey. Stay Down is an example of when a groove and vocal are in effortless accord. Reversed Trust takes you down memory lane with crunchy New York City House beats, infused with luscious undulating pads and filtrated stabs. This style of House arguably may be at its pinnacle, but Reversed Trust is an example of how it can be done with class. As the vocal from Reversed Trust flows during the breakdown with the passionate words, I dont care if you got 90 tracks, what does it does sound like, baby, Findling & Lihab follow that advice by concentrating on quality tracks and leaving the filler behind. We at Kindisch are really excited about this release, and were sure that DJs will be too.